This year fashion house Louis Vuitton and contemporary Japanese fine arts and digital media artist Takeshi Murakami celebrate the sixth anniversary of their fruitful collaboration. To mark the event, Murakami release a superflat short anime about time traveling called Superflat First Love. Well, I’m not a big fan of anime but this cartoon is obviously genius though kinda odd. I take it as a Japanese version of Alice In Wonderland if Alice were a teenager looking for love. 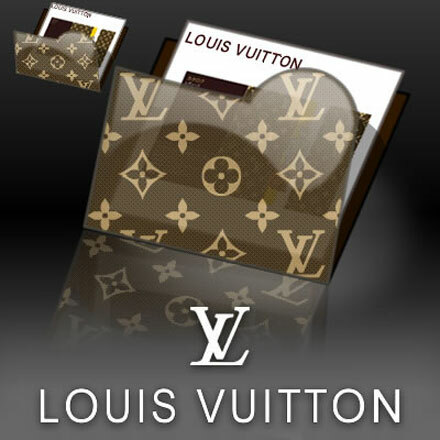 Famous Louis Vuitton monogram plays an important role in the story about a girl traveling though time to see Louis Vuitton make one of his first bags and then get back to teh present to meet the guy of her dream in a Louis Vuitton store. A lovely love story with definite Japanese color. Watch the video and decide for yourself whether you like it or not. I just say it’s weird and the music reminds me of mono phone melodies. Whatever, happy sixth anniversary Louis Vuitton and Takeshi Murakami!